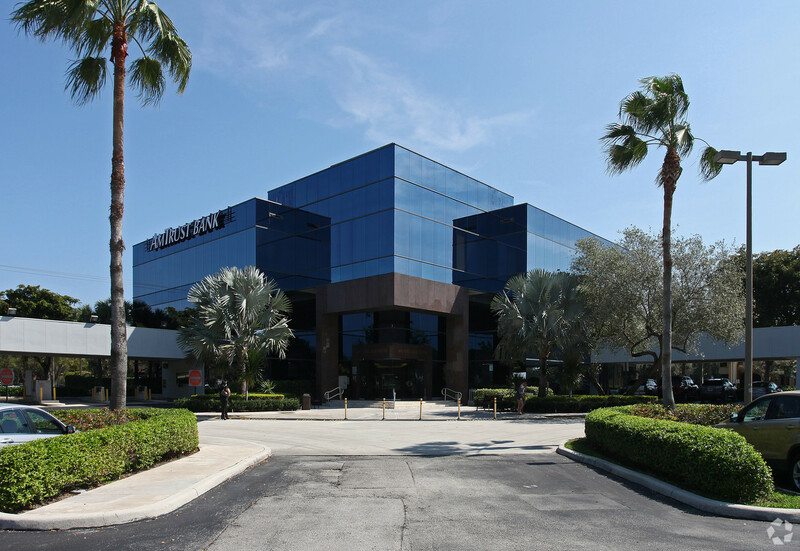 603 VILLAGE BLVD – Asset Specialists, Inc.
Class A Office Space in the Village Blvd Corridor The AmTrust Bank Building is a three story, Class A office building located within the Village Boulevard Corridor of West Palm Beach. This thriving region offers a convenient proximity to ample shopping, dining, lodging and entertainment options. A bank in the lobby promotes recognition of the building and traffic which entices firms such as stockbrokers. This building has proven desirable for professional and medical tenants. The AmTrust Bank Building is located in the Village Boulevard Corridor just off of Palm Beach Lakes Boulevard. This facility is in the heart of West Palm Beach, minutes away from shopping, banking, restaurants and employment centers with immediate access to I-95 and Florida’ s Turnpike. Since 1989, Asset Specialists, Inc. has been serving the South Florida commercial real estate market. Our experience and in-depth market knowledge allows us to assist our clients in making the best real estate investment decisions possible, and above all, it has given us the opportunity to create long-lasting successful relationships. © 2017 Asset Specialists, Inc.